Save Democracy! Sign and Circulate the People Power Petition Today! 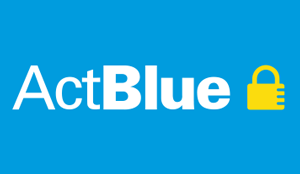 Support Grassroots Democracy with Cash via ActBlue! Protect Your Constitution—Vote NO on Amendment X! Protect the South Dakota Constitution: Vote NO on Amendment X! SD Voice is a grassroots ballot question committee dedicated to supporting ballot measures that strengthen democracy and opposing ballot measures that weaken democracy. Support SD Voice with secure contributions via ActBlue!